Neff believes that the kitchen is the heart of every home; a place to eat, meet, and get creative with your cooking. 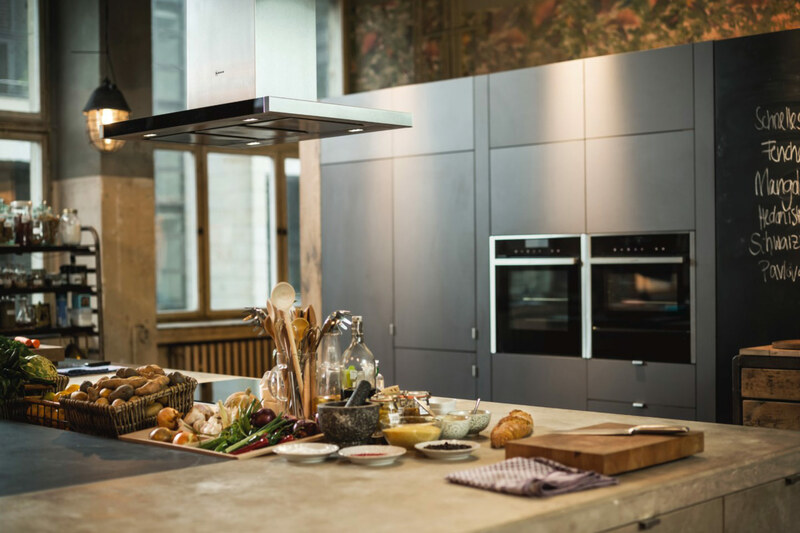 With their extensive range of innovative appliances and new technologies, they’re constantly working to meet the demands of every lifestyle and make cooking a joy for everyone, no matter your level of expertise. 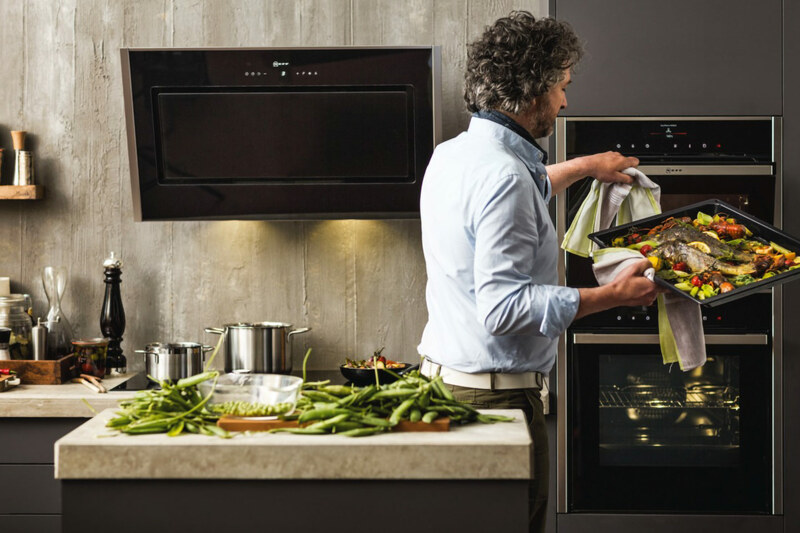 Since making their first oven in 1877, Neff has been working hard to keep their products at the forefront of kitchen innovation and design. Their ability to anticipate consumer needs has always driven the business and, in 1885 when cafes were booming, they created a revolutionary commercial oven, specifically designed to help patisseries meet rising demands and ensure that their culinary creations were always excellent. Over the decades, Neff has toiled away to create new models to meet new demands, including large-scale ovens for industrial kitchens, a new gas-fired oven that would replace dirty coal stoves, and a twin oven with two separately-controlled heating compartments allowing chefs to cook different dishes at different rates. Neff’s founder, Carl Neff, was committed to producing outstanding kitchen appliances and his eye for craftsmanship is still evident in every product Neff produces. Neff’s designers are committed to the environment and continually investigate ways to minimise water consumption and improve the energy efficiency of their appliances without compromising on performance. As a German brand, they adhere to some of the strictest legislation and highest environmental standards in the world. They are also interested in the quality and sustainability of their products which is why you can rely on your Neff appliances to last and last. Explore the Neff range in store at one of our kitchen showrooms.